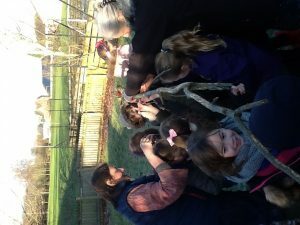 Another fantastic day with Jim and Ruth! 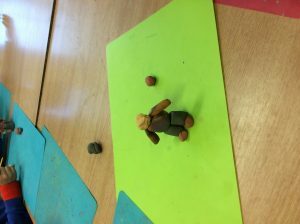 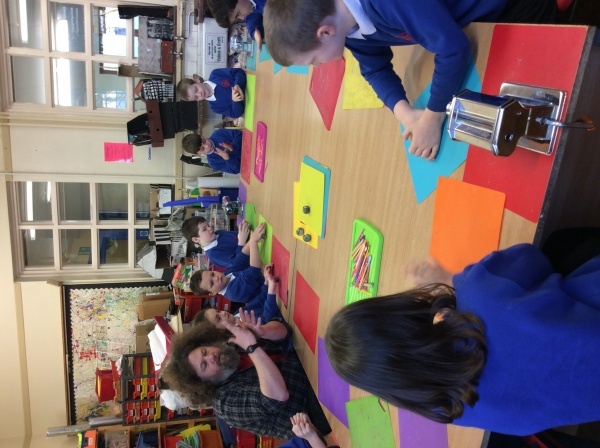 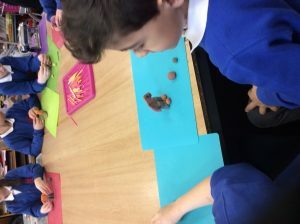 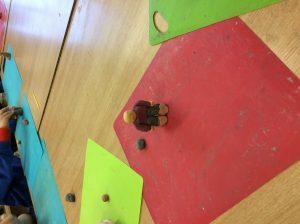 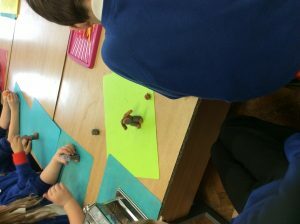 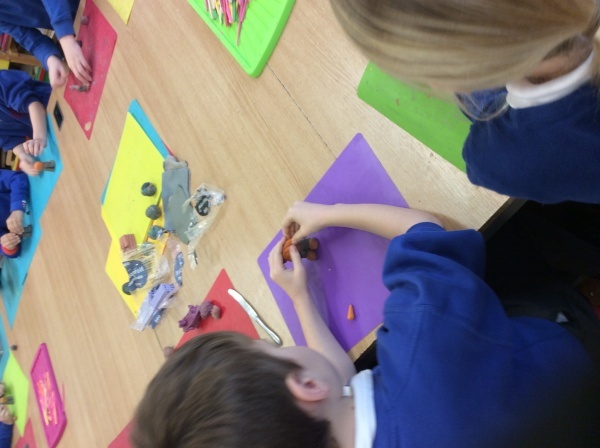 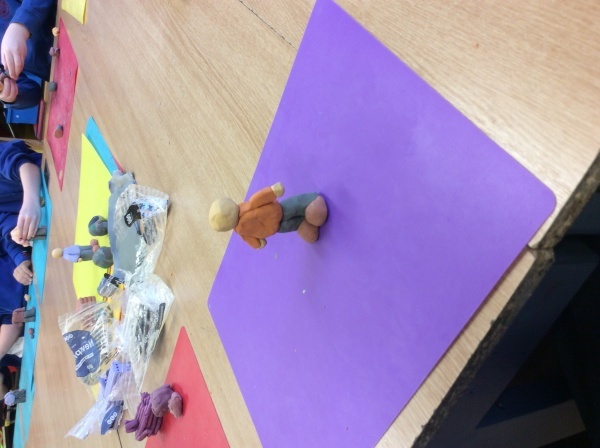 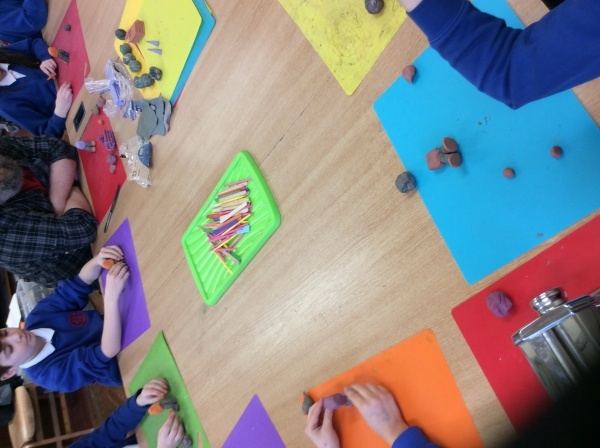 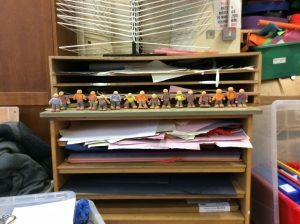 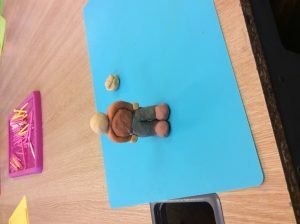 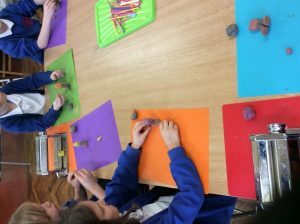 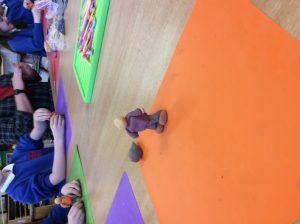 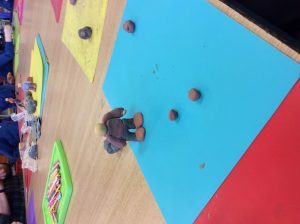 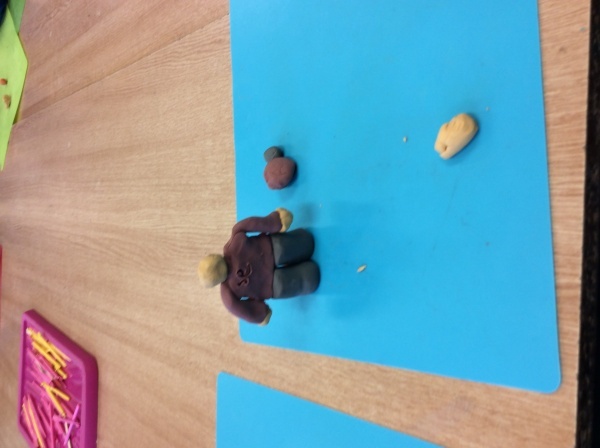 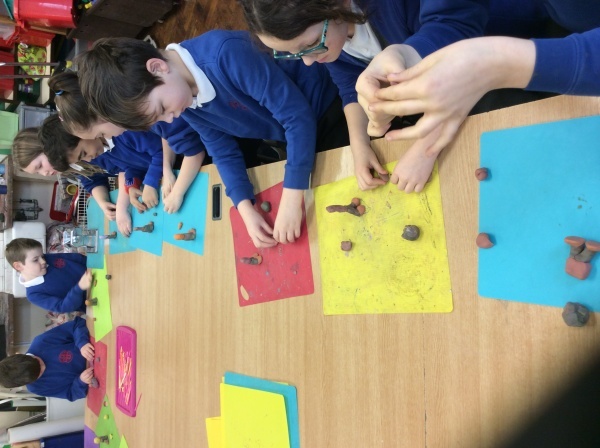 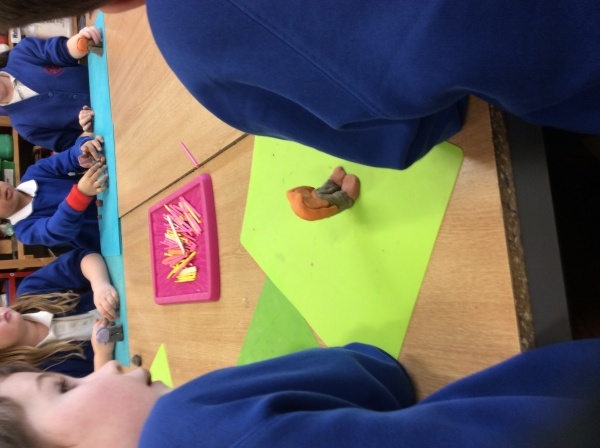 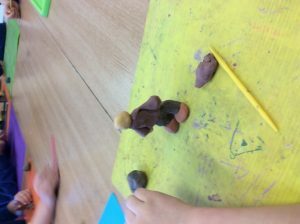 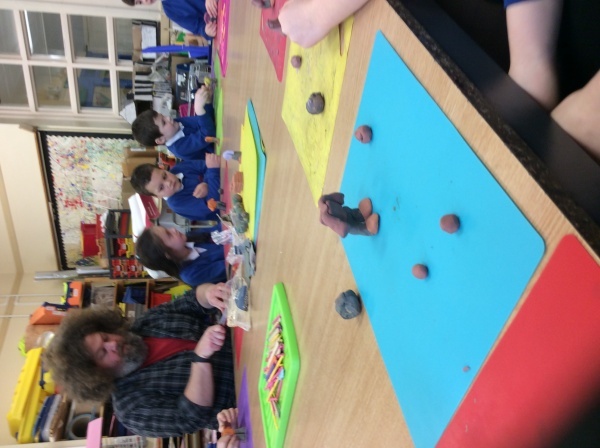 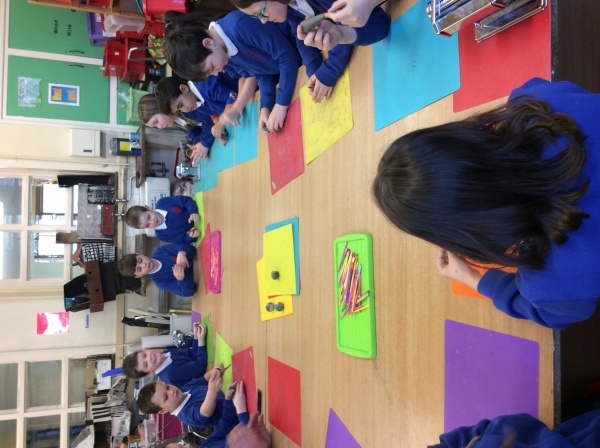 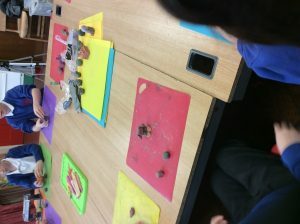 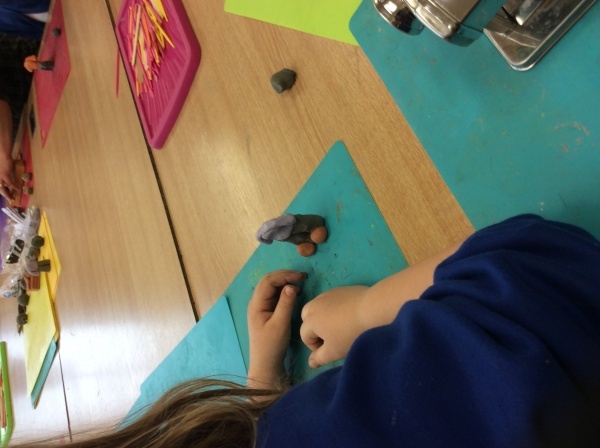 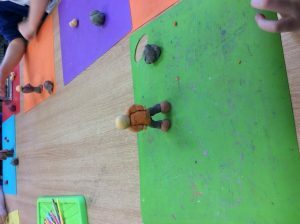 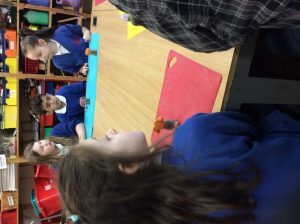 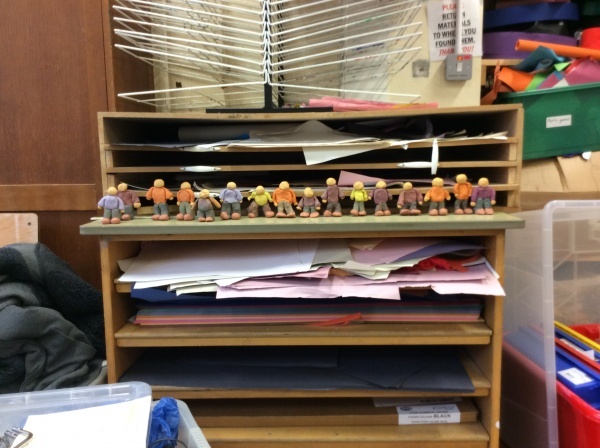 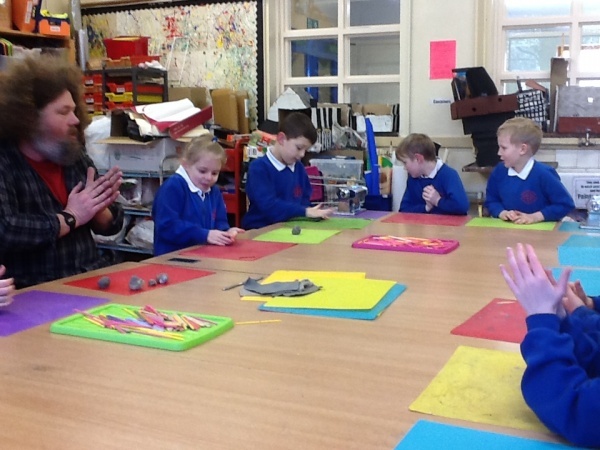 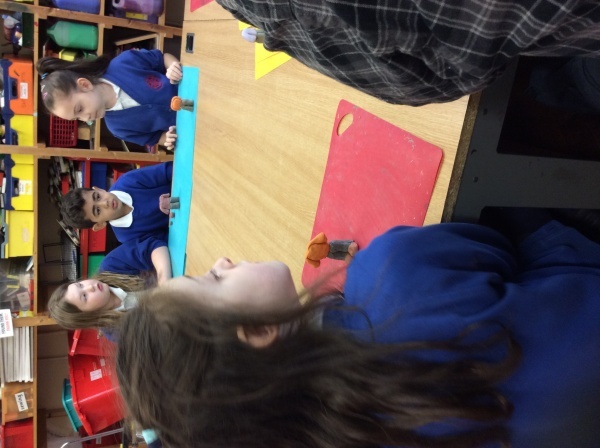 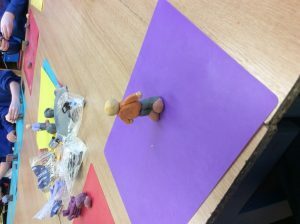 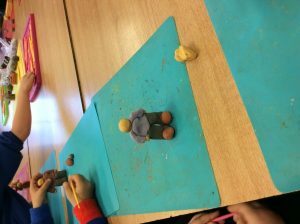 Today the children started making models using plasticine and Jim showed the children different techniques to create their models ready for animation. 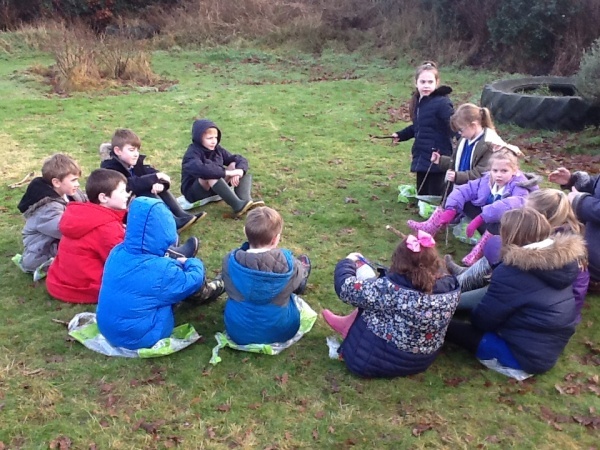 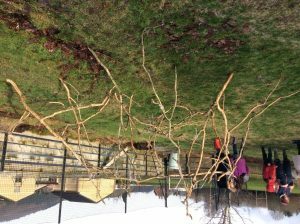 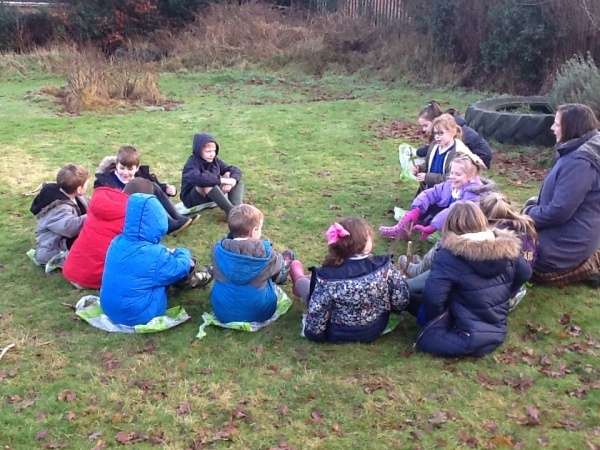 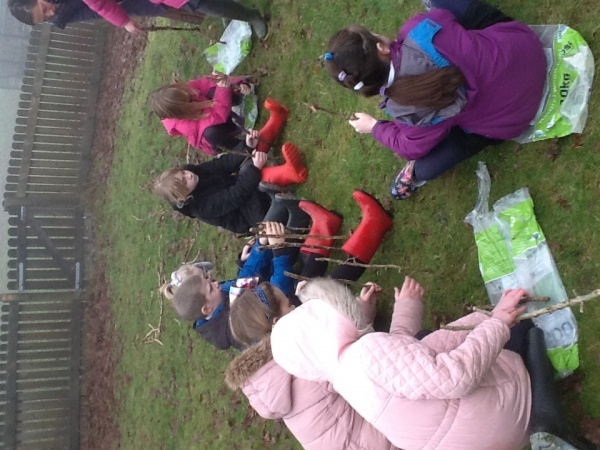 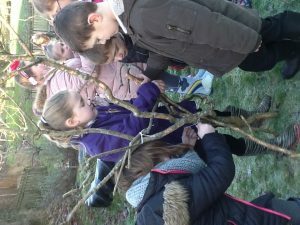 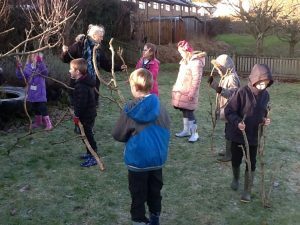 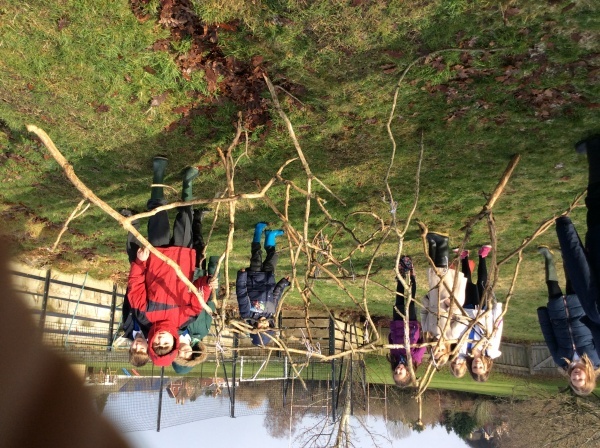 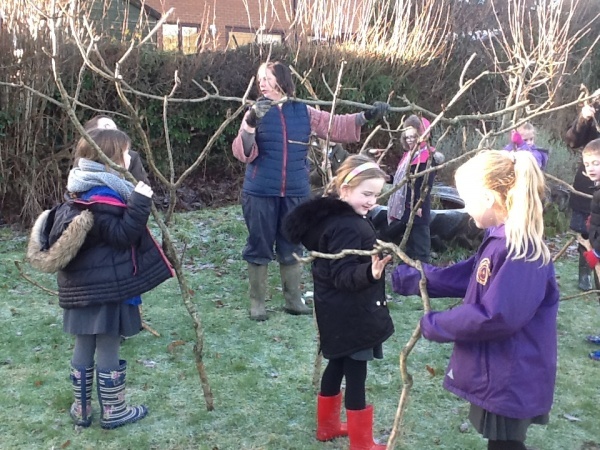 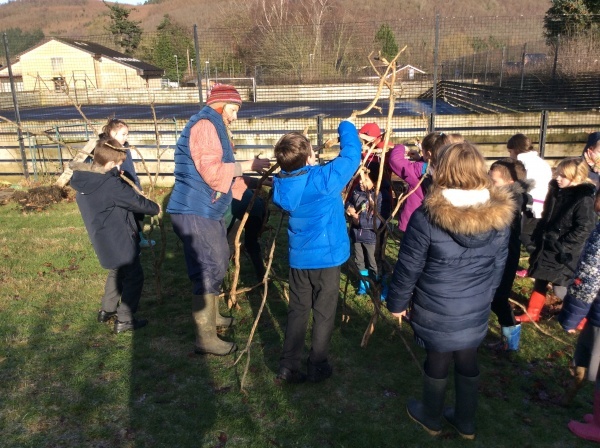 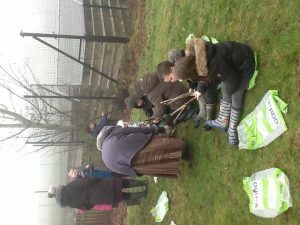 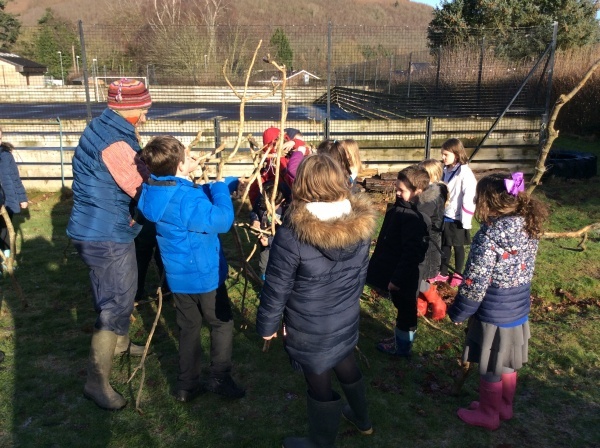 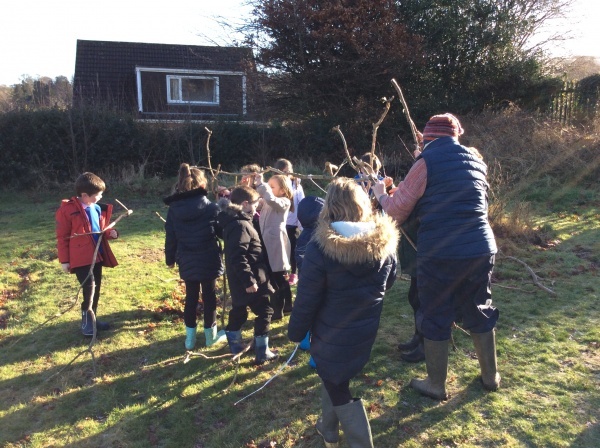 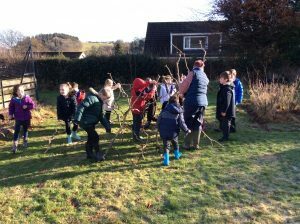 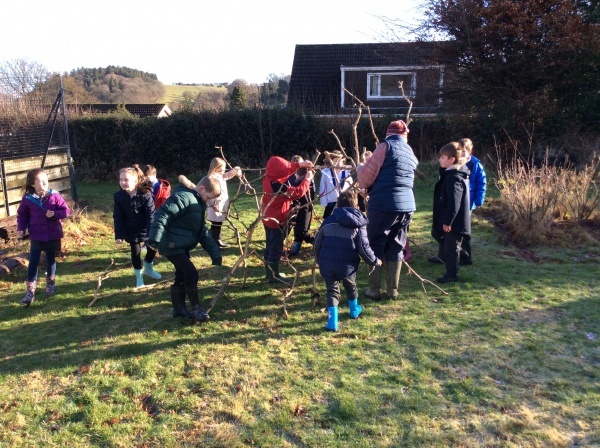 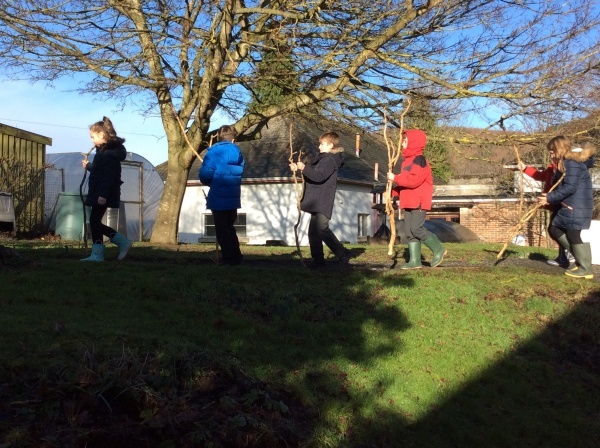 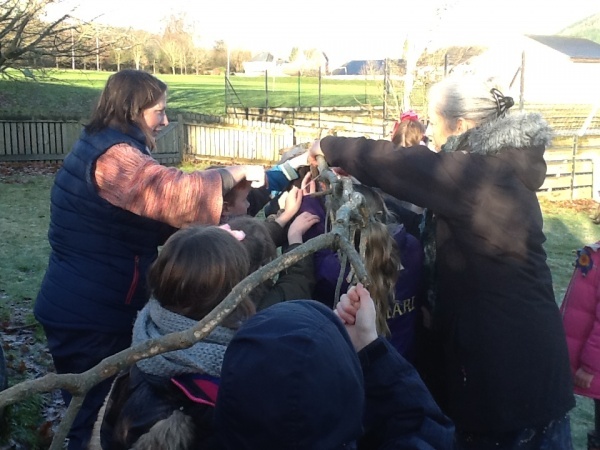 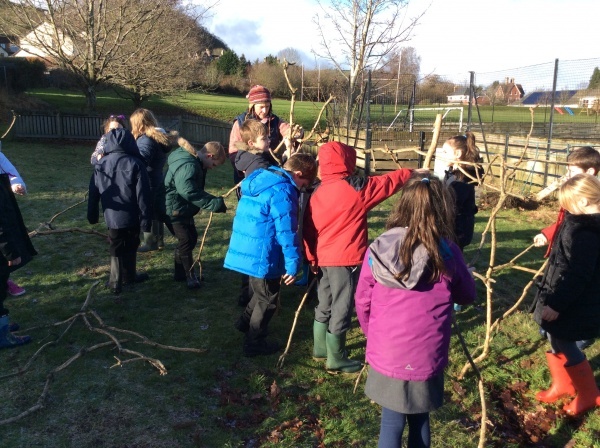 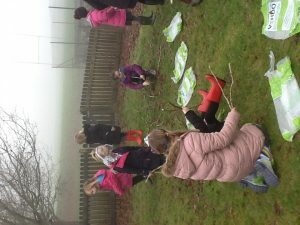 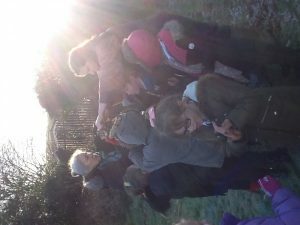 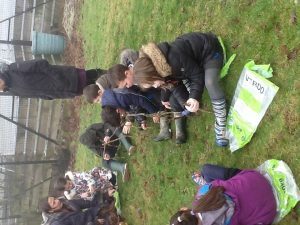 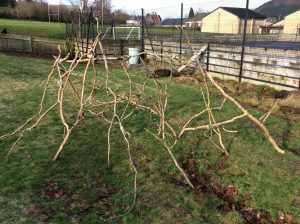 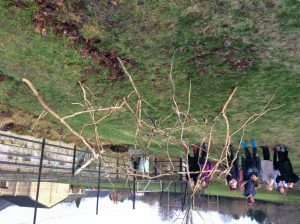 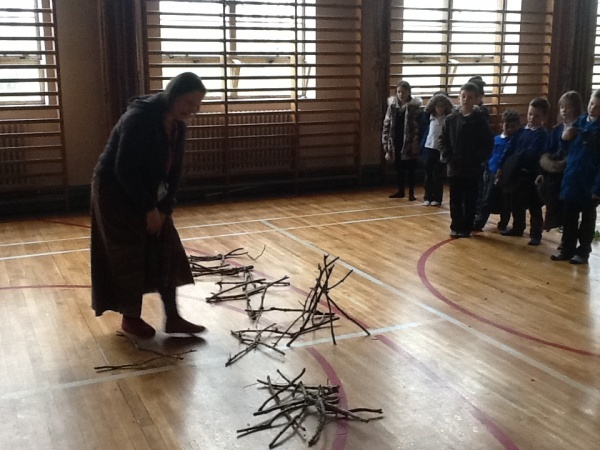 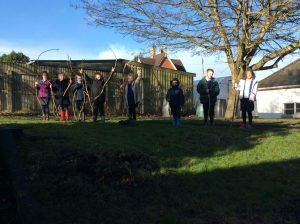 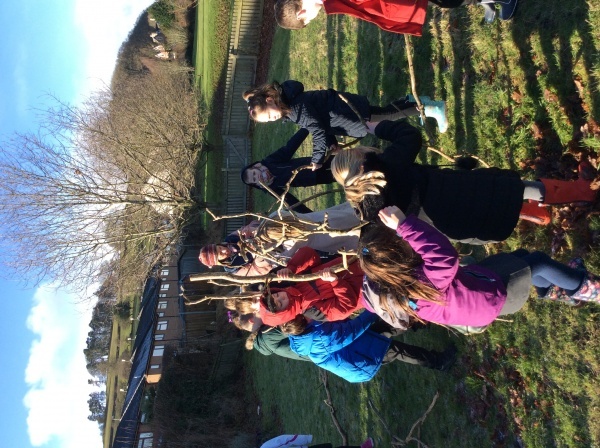 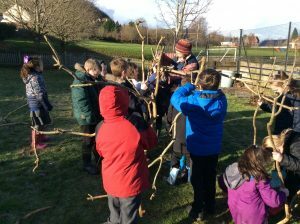 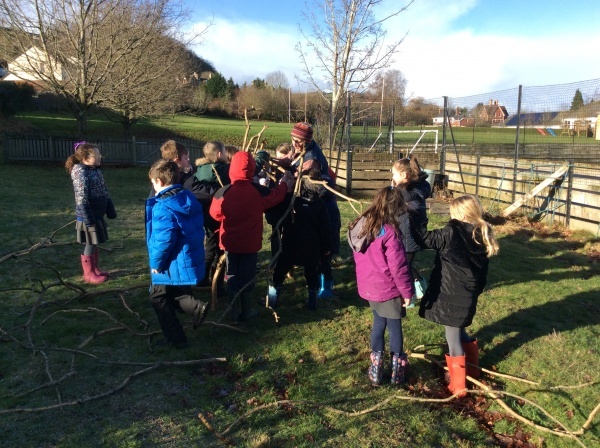 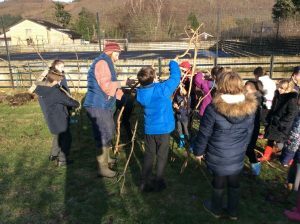 We then went outside with Ruth and started to create a den which we are going to use for our kingdom. 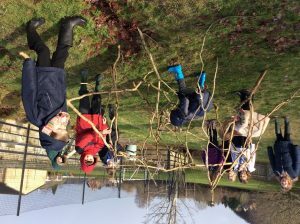 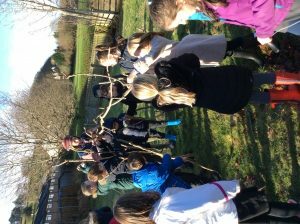 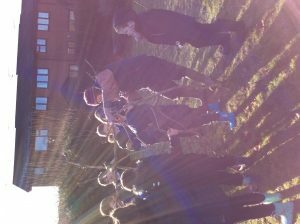 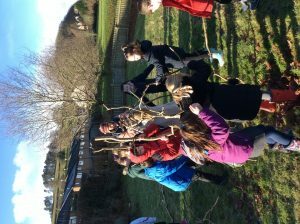 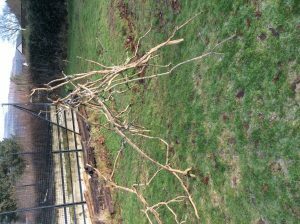 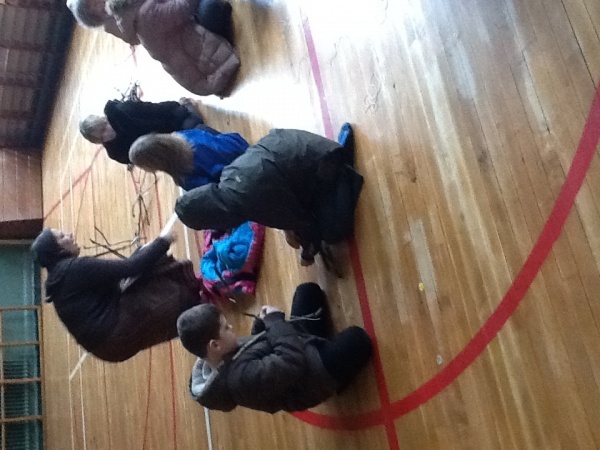 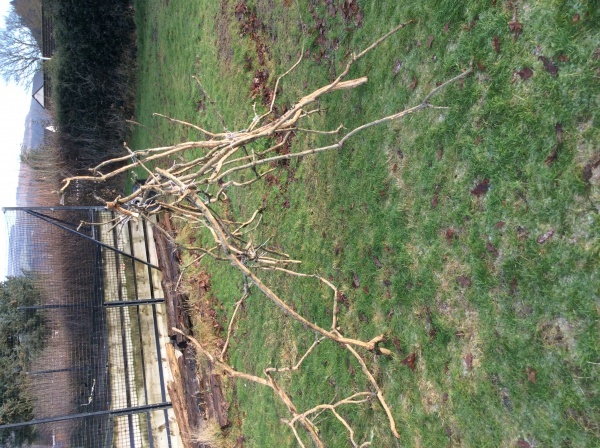 We used big branches from trees and string to construct the den, great fun! 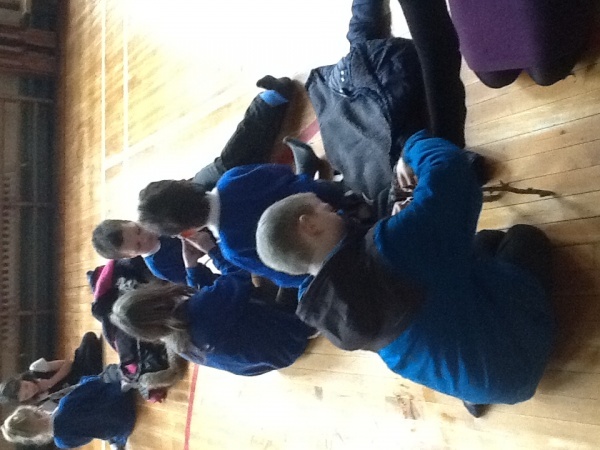 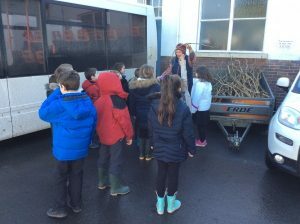 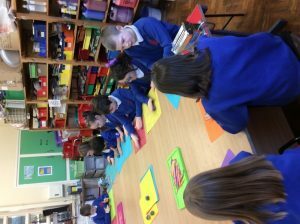 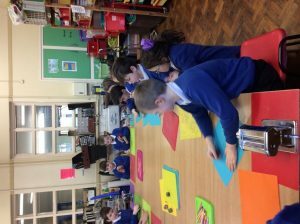 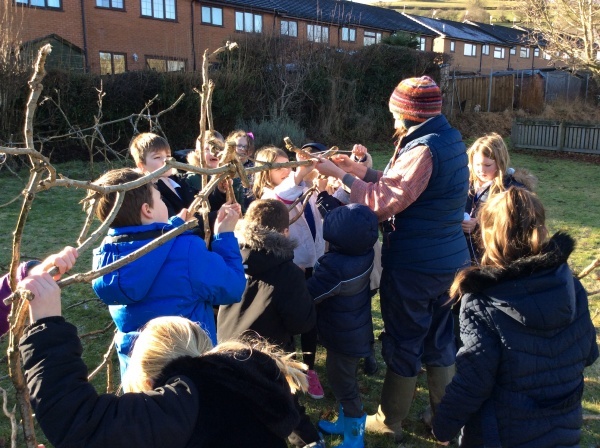 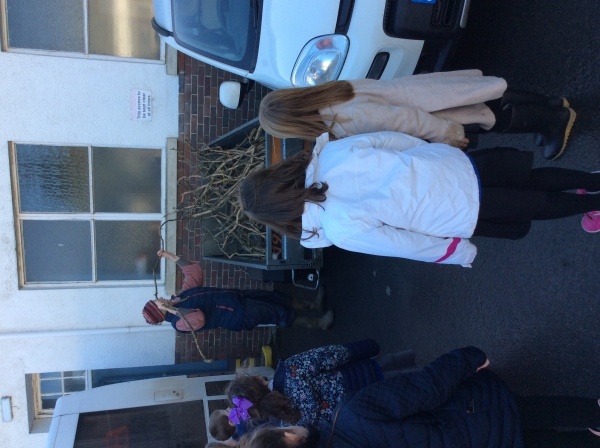 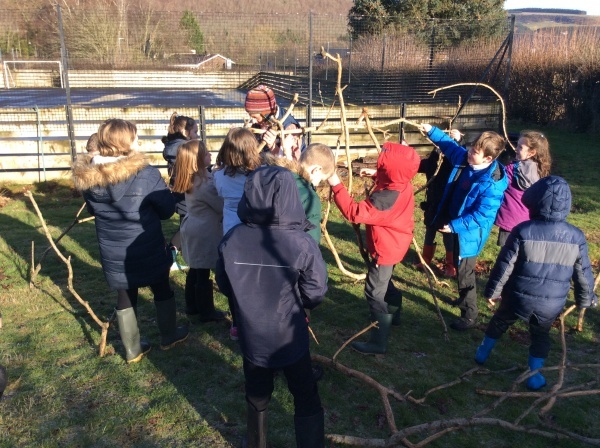 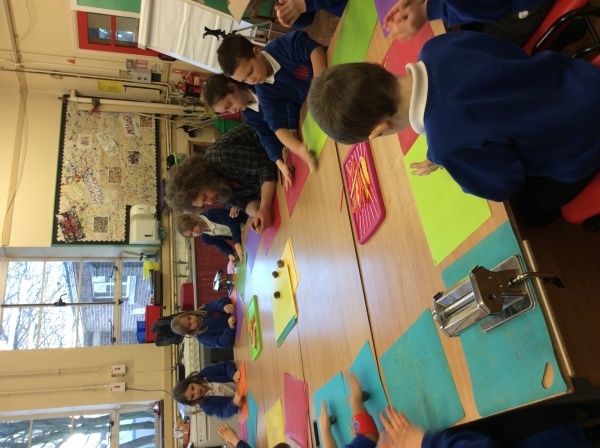 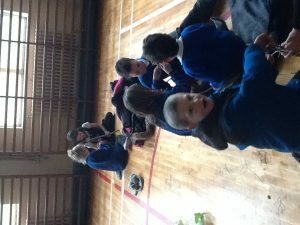 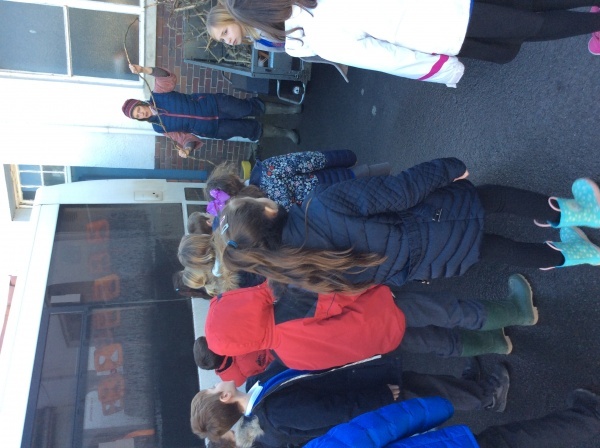 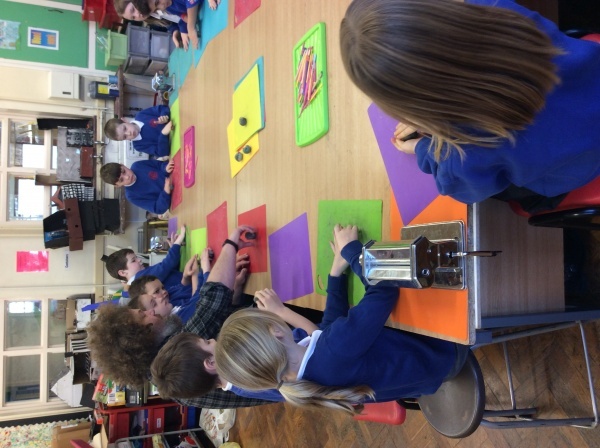 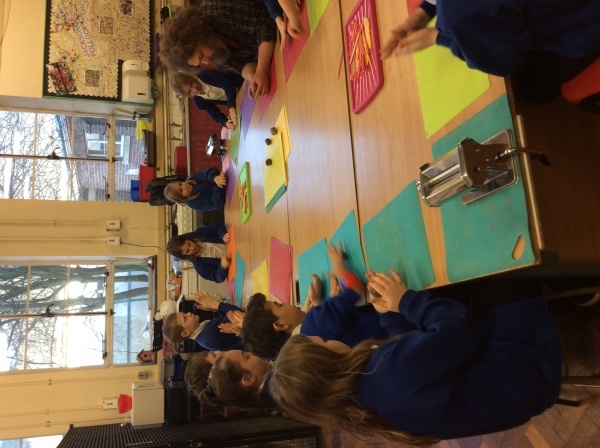 This entry was posted in Dosbarth Cnoc-y-coed, Dosbarth Jac-y-do, News by rebgey. Bookmark the permalink.